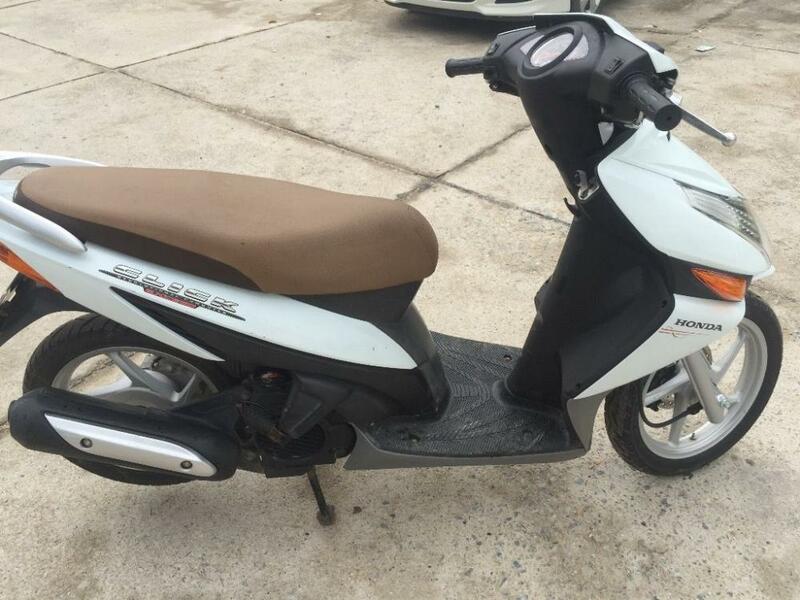 You’re looking for one motorbike. 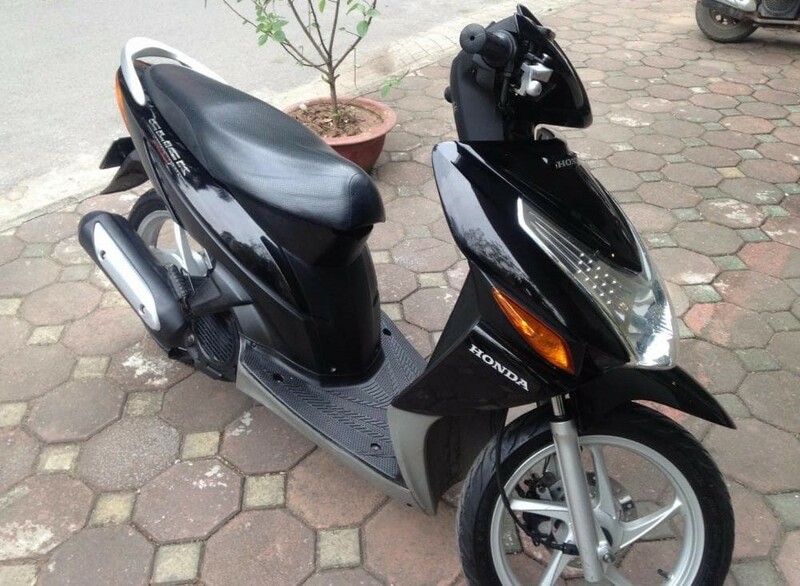 And wondering which kind of motorbike is suitable for your need. 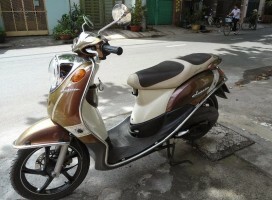 Come to visit our Shop Motorbike Rental Hanoi to get useful advice from the expert. Here we offer a wide range of motorbikes from Scooters Automatic And Semi- Automatic. 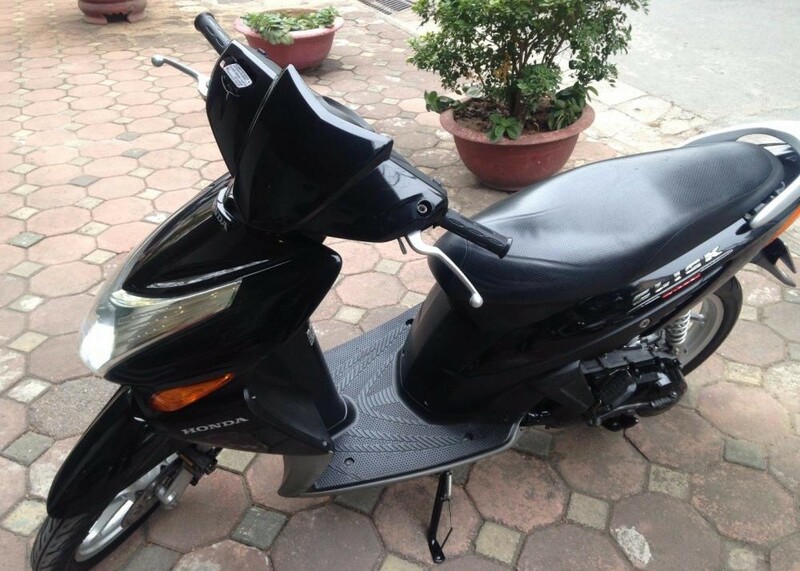 Price Rental daily: 150.000Vnd For a day. 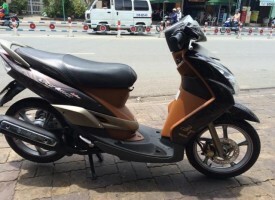 The Honda Click is the most popular automatic scooter in Vietnam. 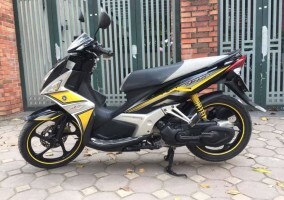 Most households in Vietnam will own a Honda Click. 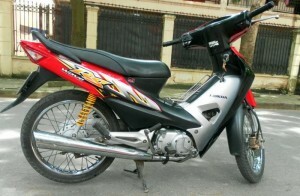 Weight with oil and fuel : 98 kg .